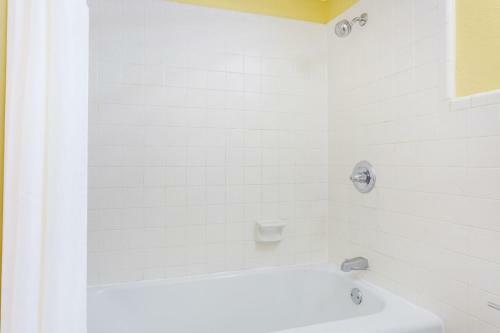 Rooms from $55.96 per night. 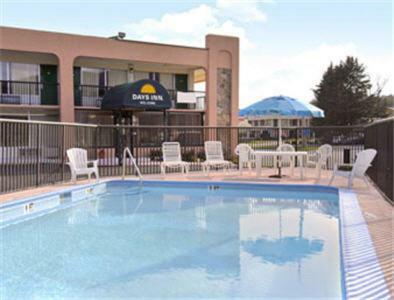 Description This Clayton, Georgia hotel has an outdoor pool, free internet access and free breakfast. 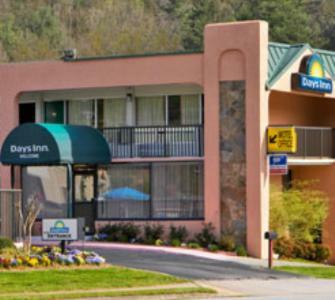 Well-equipped rooms with free Wi-Fi as well as an outdoor pool and on-site restaurant welcome guests to the Days Inn Clayton in the North Georgia mountains. This two-story hotel's 62 exterior-entry rooms feature cable TVs with HBO free Wi-Fi and coffeemakers; most rooms also include refrigerators and microwaves. 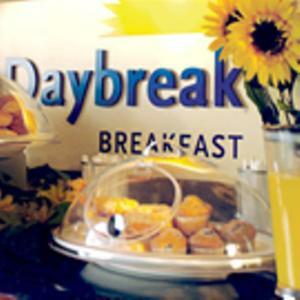 There's a free continental breakfast where guests can fuel up for the day and an on-site Mexican restaurant serving lunch and dinner. Go for a swim in the seasonal outdoor pool. 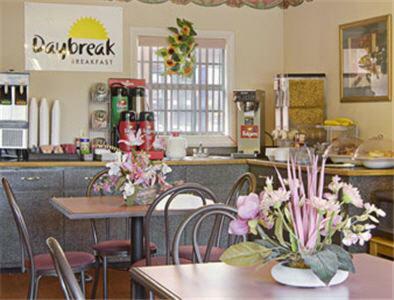 A 24-hour front desk and vending machines are added conveniences. Pets are allowed for a fee. Parking is free. 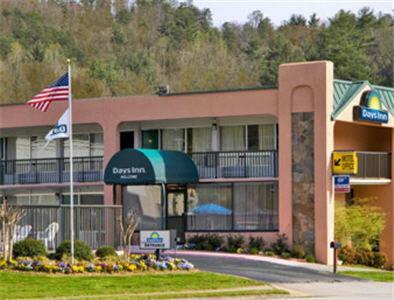 The hotel is on U.S. 441 in the Nantahala National Forest about a mile from downtown Clayton's restaurants and shops and the Main Street Gallery art store. The hotel is less than 10 miles from the North Carolina border. Highlands North Carolina is about 30 minutes away; Cherokee is about an hour north by car. Hiking and cascading waterfalls are about a half-hour away at Tallulah Gorge State Park. Greenville-Spartanburg International Airport is about 90 miles away. 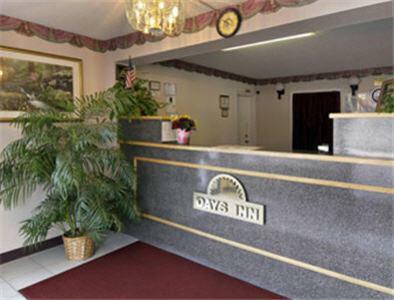 Add Days Inn By Wyndham Clayton to your free online travel itinerary.